VOLUNTEER REGISTRATION IS NOW CLOSED AND WE CANNOT TAKE ANY MORE VOLUNTEERS. THANK YOU FOR UNDERSTANDING! Volunteers are what makes Pineapple Mayhem possible! From student check-in to games to security, we need the support of hundreds of one-time volunteers. Thank you for your interest in serving with us! 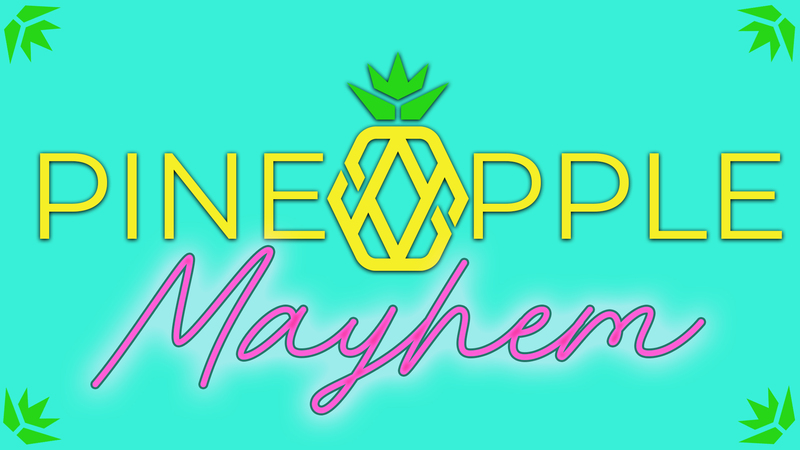 What: Pineapple Mayhem is Elevate's biggest outreach event of the year! Over 2500 Jr. Highers will come to Willow that night, many visiting our campus for the first time. We take over the majority of the building with our program, inflatables, games, and pizza, so that students and their friends enjoy a night of crazy fun. When: Friday, March 1, 2019. Event time from 7-10pm. Serving times range from 5:30-10:30pm. *Dinner will be included with your serve. Volunteers will receive detailed instructions via email a week before your serve. If you have any questions about volunteering, please contact Abby Scheske, ascheske@willowcreek.org.